Next opportunity to join is January 31 2018. Wednesdays of the month. There is no charge for this meeting but space is limited with only two spots open currently. Please email me to hold your spot. This is a meeting to make sure that this will be a good fit for you as a student and me as a teacher. I do not allow people to just enter my group without an interview. There is currently a waiting list to join my spirit group. I will have an opening again in a few months. If you wish to be part of the next group please email me at cynthiarosemessages@gmail.com to be notified. If you just like to be part of a drop in development group then we meet the 4th Thursday of the month. This is a meetup group and is listed in meetup under Sacred Cord Spirit Circle. There is a page on this site for that is well or you can go directly to meetup.com and sign up. Supporting your development through personal one on one sessions, groups, day classes when available and workshops when available. To be on wait list for a class drop me an email. 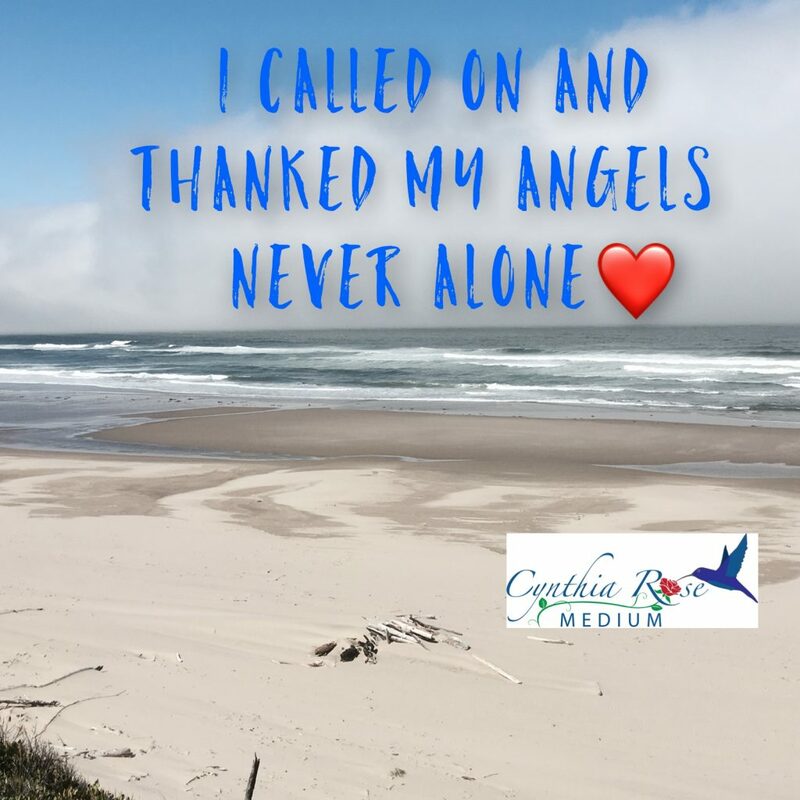 I don’t currently have any full day classes in Beginning Mediumship and Developing Mediumship Classes but if you are subscribed to my newsletter I will update there first. 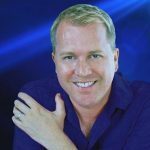 See also classes and demonstration of mediumship with world renowned medium Tony Stockwell on this site.